No pre-set spending limit and much more. 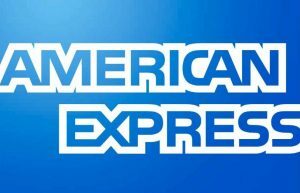 American Express continues to deliver valuable and innovative services to its customers. It remains committed to its longstanding core values. For more choices when applying for a credit card or alternative credit cards to the American Express cards please try the MasterCard, Visa and Discover cards.